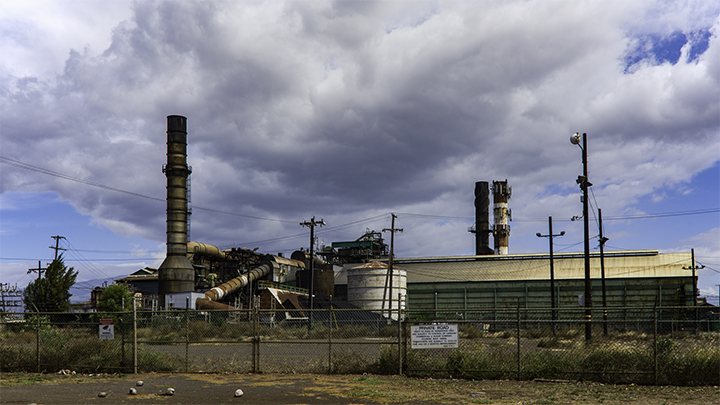 Pu’unene Sugar Mill in Maui. The sugar industry played an enormous role in Hawaii. You can better appreciate your next trip to Hawaii through an understanding of one of the major forces that shaped it. 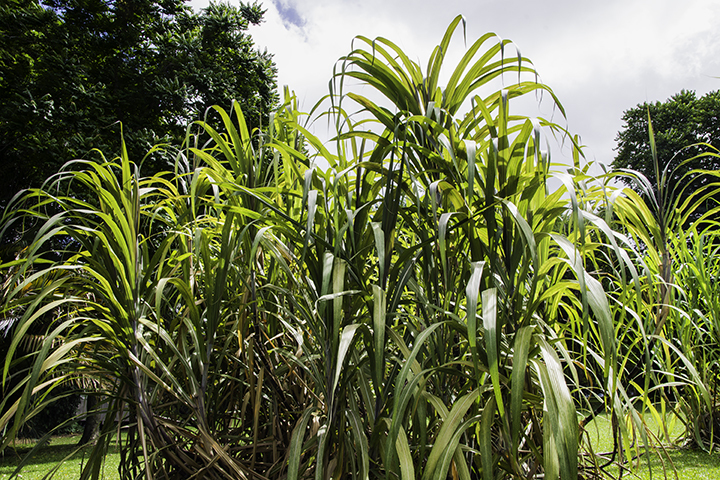 Because of this, we’ve pulled together information on sugar plantations in Hawaii for you. It takes a lot of natural resources and effort to produce sugar. Sugar cane is known as a “thirsty crop” and takes a significant amount of water to grow it. Moreover, approximately 3 feet of cane is needed to produce one cube of sugar. So in addition to water, a lot of labor is involved in growing, harvesting and processing sugar cane. Because it was labor intensive, plantation owners needed more manpower than what was available in Hawaii. Starting in the mid-1800’s, they began to recruit overseas laborers on a continuing basis. Over time, this increased Hawaii’s population by about 340,000 more people. People from all over the world were contracted to work on the sugar plantations in Hawaii. Most were Japanese, Chinese, Korean, Filipinos, Puerto Ricans and Portuguese. Although plantation owners segregated the workers by ethnicity, a common language evolved so that workers could communicate among themselves. The language that the workers created was Hawaiian Pidgin English, which is technically a creole language. By the year 1959, sugar plantations in Hawaii employed one out of every 12 people in the State. Its agricultural workers were among the highest-paid in the world. At one time there were large sugar plantations and mills on Oahu, Maui, Kauai Molokai and the Big Island of Hawaii. In 1980, Hawaii supplied about one-tenth of the sugar in the US. But the industry saw a severe decline that began in the 1990’s. This was because it became less expensive to grow sugar elsewhere. The last company that grew sugar in Hawaii ended operations in 2016. Plantations were the most important driving force behind large scale immigration into Hawaii. Even though there no sugar plantations anymore, Hawaii’s cultural diversity is their lasting legacy. One of the first sugar plantations in Hawaii was the Old Sugar Mill of Koloa. Ladd & Co. established the plantation in 1835. Demand for sugar increased and many other plantations soon followed. By the 1840’s, steamships brought a steady supply of sugar from Hawaii to the United States. In 1865, the American Civil War created additional demand for sugar. This was because the North embargoed sugar grown in the South. The sugar harvesting process in Hawaii included the growing, washing, crushing, grinding and centrifuging of the raw material. Plantations then shipped raw sugar to The C&H Sugar Refining Corporation in California for further processing. Former missionary families in Hawaii primarily controlled the industry. People then knew the largest plantations as the “Big Five.” This included: Castle & Cooke, Alexander & Baldwin, C. Brewer & Co., American Factors and Theo H. Davies & Co. These companies possessed great power during the early 20th century and controlled 90% of the sugar business. Today, these companies do not exist or have dramatically changed their business focus. Some islands had a larger sugar presence than others during the industry’s peak. But most of them still offer tours of historic sugar plantations in Hawaii. The Hawaii Plantation Village in Ewa gives tours of places where plantation workers lived. You can also offers visit its museum from 10 am to 2 pm Monday through Saturday. Alexander & Baldwin Sugar Museum in Maui. Alexander & Baldwin Sugar Museum hosts a large collection of memorabilia from the sugar industry. It offers a look into sugar harvesting as well as tells the history of sugar-production in Hawaii. As one of the original “Big Five” plantations, you will not want to miss this place. The museum is open daily from 9:30 am to 4:00 pm, Monday through Saturday. The Gay and Robinson Sugar Plantation in Kaumakani offers tours from 8:00 am to 4:00 pm Monday through Friday. The Grove Farm Homestead in Lihue was one of Hawaii’s earliest plantations and has an extensive museum. 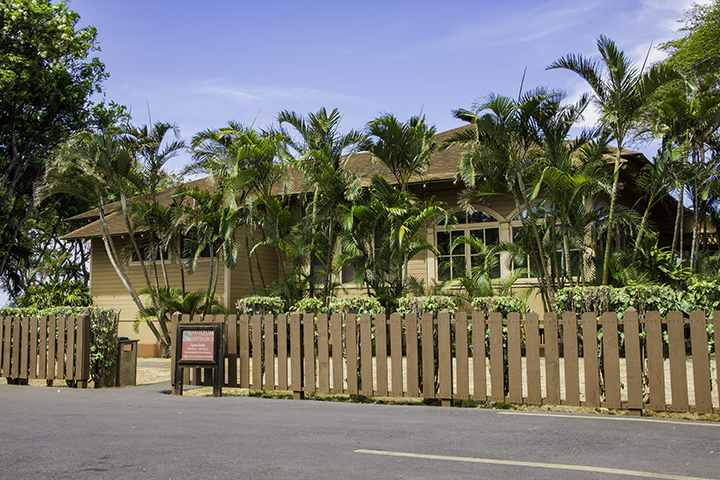 The Waimea Sugar Mill Camp Museum is also a great place to learn about sugar in Hawaii. The R.W. Meyer Sugar Mill was the last of its kind. Here, you can see a century-old steam engine, mule-driven cane crusher and redwood evaporating pan. There is museum too. It hosts several events including taro festivals, wine tastings, art classes and ukulele making.